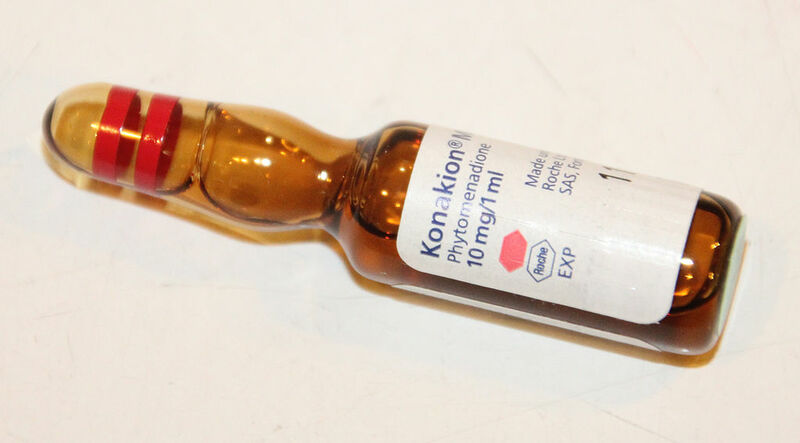 In the cases discussed in this article, it is the opinion of a patient or doctor that a particular drug has caused a side-effect. There is no conclusive evidence showing the vaccine caused a death or illness. Sugar pills won’t protect you from Influenza – or anything else. 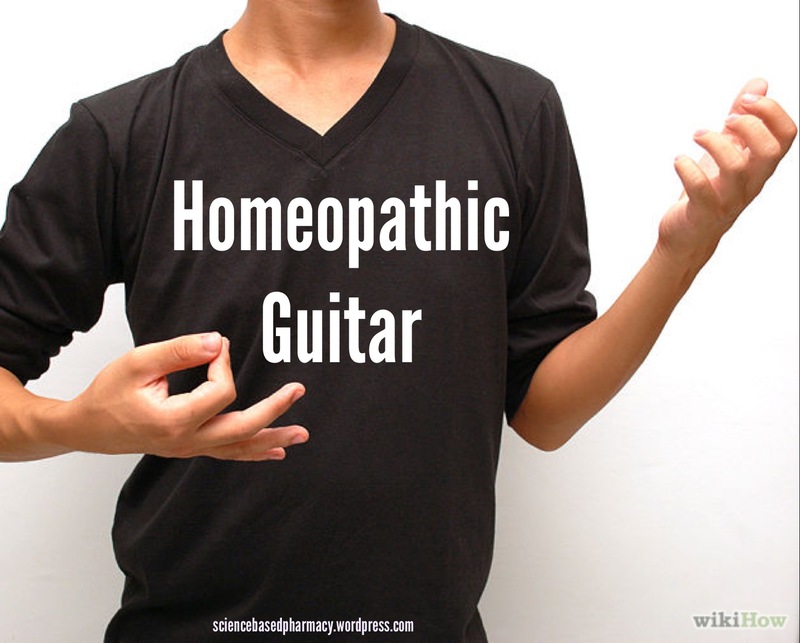 As pseudoscience goes, homeopathy takes the cake for absurdity. It is an elaborate placebo system, based on nonsensical ideas about biology, biochemistry and medicine. A decision to use homeopathy is a decision to do nothing at all, because homeopathic “remedies” have no medicinal ingredients in them at all. They are inert. Homeopathy is based on the idea that “like cures like” (which is simply a form of magical thinking) involving successive dilutions of products in water. The dilutions are believed to increase, not decrease, the potency of the final product. And these are serious dilutions. Think of putting one drop of a substance into a container of water. Only that container is 131 light-years in diameter. That’s the “30C” dilution used by homeopaths. Homeopaths believe that the water molecules retains a “memory” of the original substance (while conveniently forgetting all the other products it has come in contact with.) The final remedy is diluted so so completely that most “remedies” don’t contain a single molecule of the the original substance you started with. The re-emergence of vaccine-preventable disease should surprise no-one that’s been following the anti-vaccine movement. What does the new Tamiflu data really tell us? 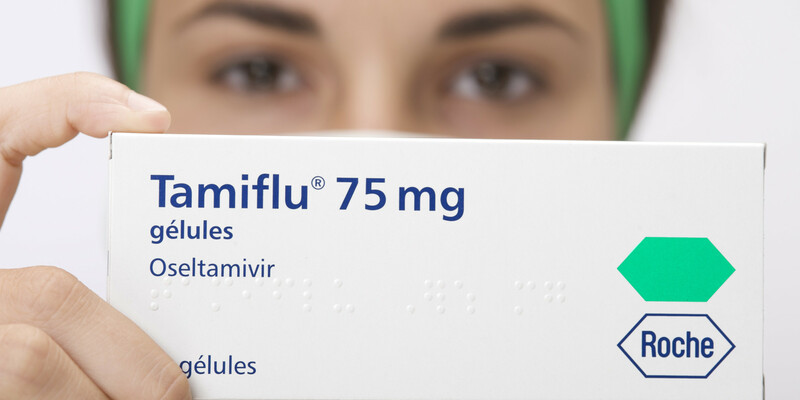 Does Tamiflu have any meaningful effects on the prevention or treatment of influenza? Considering the drug’s been on the market for almost 15 years, and is widely used, you should expect this question has been answered after 15 flu seasons. Answering this question from a science-based perspective requires three steps: Consider prior probability, be systematic in the approach, and get all the data. It’s the third step that’s been (until now) impossible with Tamiflu: Some data was unpublished. In general, there’s good evidence to show that negative studies are less likely to be published than positive studies. Unless unpublished studies are included, systematic reviews are more likely to miss negative data, which means there’s the risk of bias in favor of an intervention.